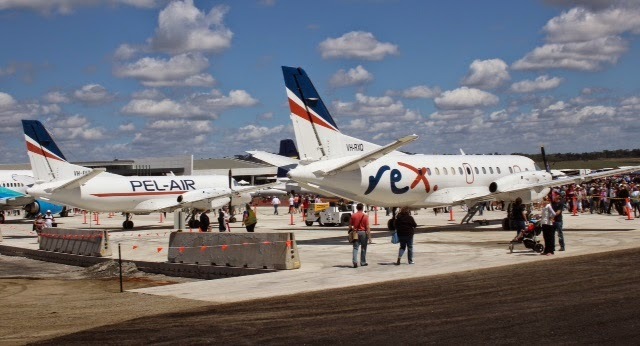 A busy day at Bundaberg Airport on Monday 29 September with at least four light General Aviation (GA) aircraft visiting from different parts of the state. 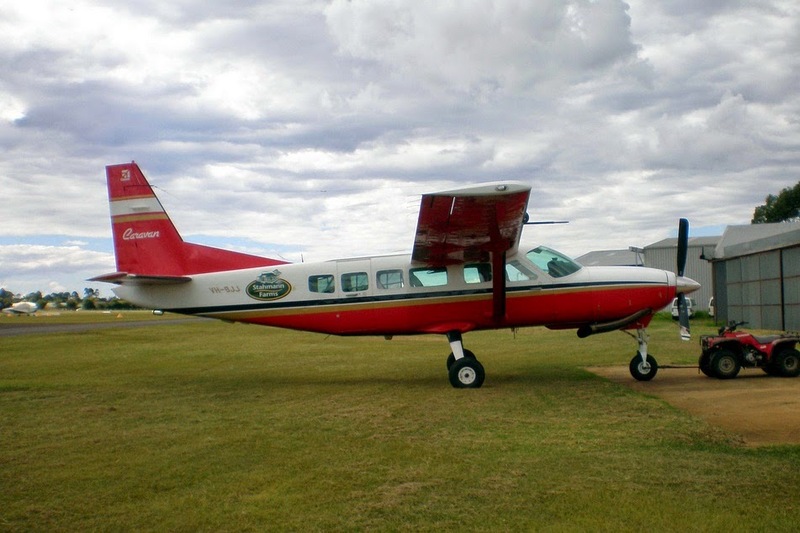 The first to call in early on Monday was Strahman Farms Cessna 208 Caravan VH-SJJ which touched down from its Toowoomba base. 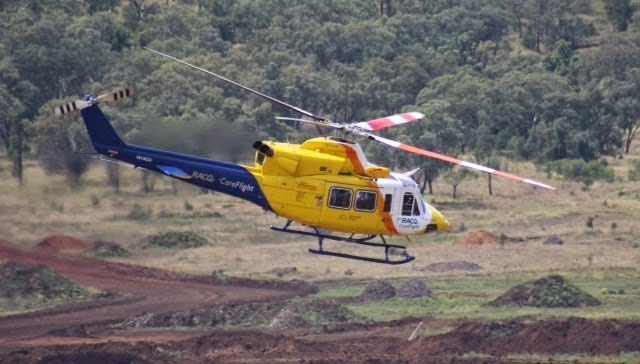 After spending most of the day on the ground, VH-SJJ returned to Toowoomba. 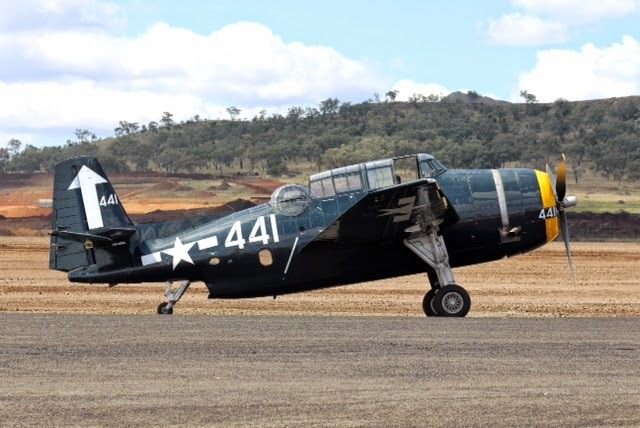 Also calling in from Toowoomba for the day was Raytheon A36 Bonanza VH-YDD, while Flight One (Services) Cessna 182 VH-OBW called into the rum city from its Archerfield base before returning soon after. Meanwhile, locally-based Cromair Cessna 414 VH-CBT departed Bundaberg early on Monday 29 September for Monto and Archerfield. It had returned home to Bundy by mid-morning. And it appears that General Aviation Maintenance (GAM) AeroCommander 500-S VH-MEH is operating this week's Brisbane-Maryborough-Bundaberg-Gayndah return freight run. 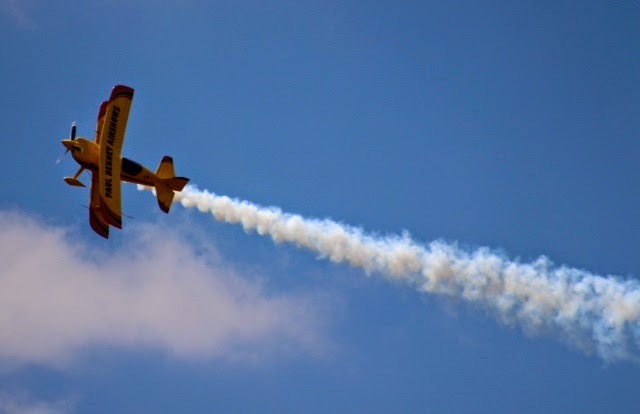 Finally, as the school holidays enter their second and final week, it's worth reminding everyone that the Bundaberg region enjoys a proud reputation in aviation, with Bundy also being the home of pioneer aviator Bert Hinkler. 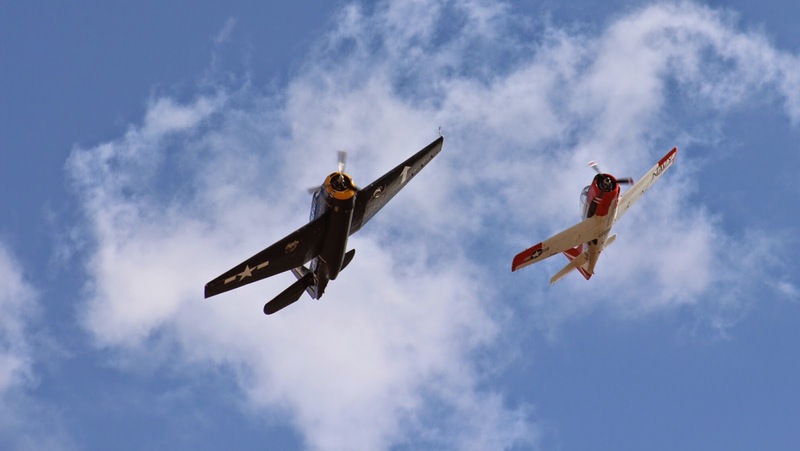 The Hinkler Hall of Aviation and Hinkler House at the Bundaberg Botanic Gardens are well worth a visit when you call into the rum city! I visited the Hinkler Hall of Aviation in early 2013, only a couple of weeks before devastating floods closed the Hall for over a month. A massive clean-up and restoration has seen the Hall - and the Botanic Gardens - back up and running and looking better than ever! Privately owned Canadair CL-600-2B16 Challenger 601-3A bizjet N429WG was noted calling into Hamilton Island Airport on Monday 29 September. It's exact movements are not known, however at the time of writing it appears to be still parked at Hamo. A couple of interesting arrivals into Rockhampton Airport were noted on Monday 29 September including Australian Army NH Industries MRH-90 Multi-Role Helicopter A40-014 which was noted using the radio callsign of "Destria 14". 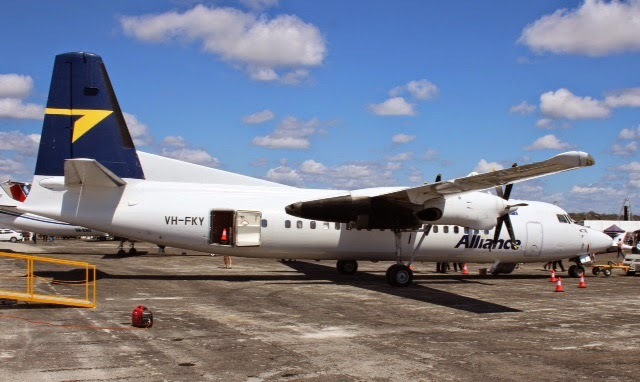 Earlier in the day, Alliance Airlines Fokker F-100 VH-FWH was again noted operating into Rockhampton Airport on behalf of Virgin Australia Airlines. On this occasion, it operating the morning VOZ1235/1238 rotation. One final arrival I noted due to call in to Rockhampton on Monday 29 September was Burketown-based Paraway Pastoral Company Cessna 206 VH-SSS. It was due to arrive from Townsville and depart to Davenport Downs. Finally, it's worth noting that early on Friday 26 September, CareFlight LearJet 45 VH-CXJ operated a return flight into Rocky from Brisbane, departing the beef capital before dawn. As well as the Queensland Government Airwing (State of Queensland) Raytheon Hawker 850XP bizjet VH-SGY calling into Longreach Airport over the weekend, there were also a couple of interesting light General Aviation (GA) aircraft to also be noted at the Central West hub. 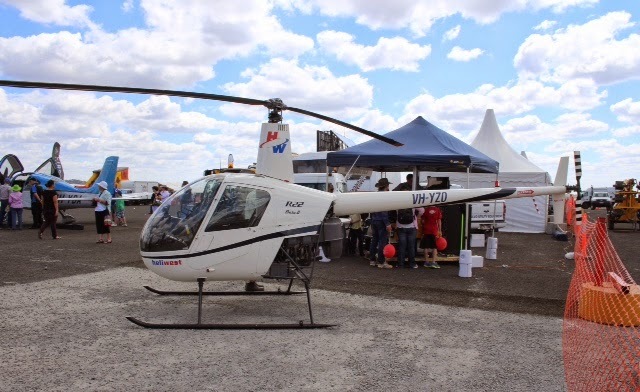 Calling in from Mount Isa on Saturday 27 September was Scone-based Redbank Aviation / Pays Helicopters Piper PA-31-350 VH-MKC. It departed to Charleville on Sunday 28 September. 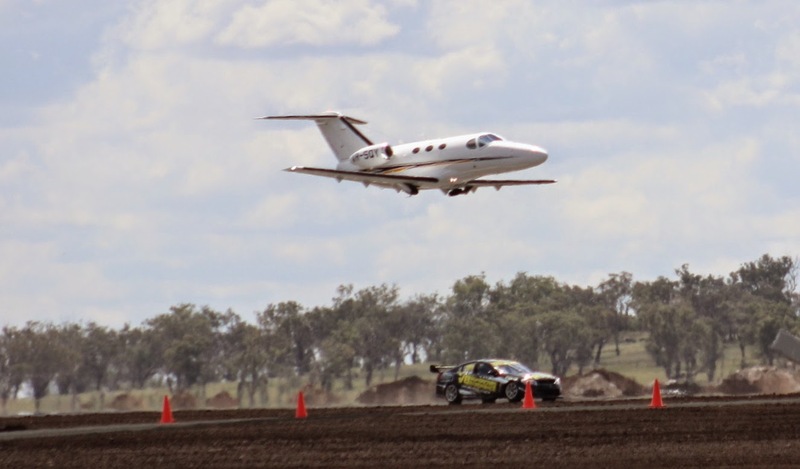 Also on Sunday 28 September, Vanderfield Pilatus PC-12/47 VH-WPH arrived from Dalby and earlier Toowoomba. At the time of writing, it was due to depart to Emerald early on Monday 29 September. Locally-based Air Central West Beech 58 Baron VH-TNR called in from Roma and later departed to Thargomindah. Later on Sunday 28 September, Kununurra-based Aviair (formerly Slingair Heliwork) Cessna 208B Caravan VH-LNN touched down from Mount Isa late in the early evening. 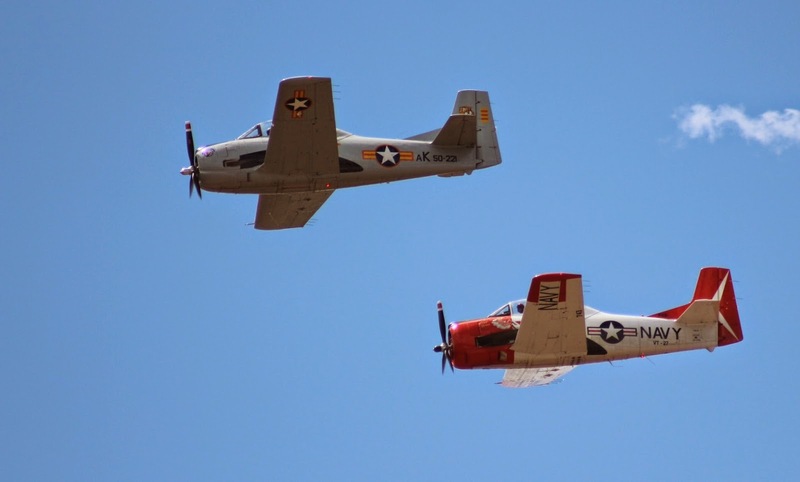 It later departed for Redcliffe where it is believed that the aircraft is to undergo maintenance. 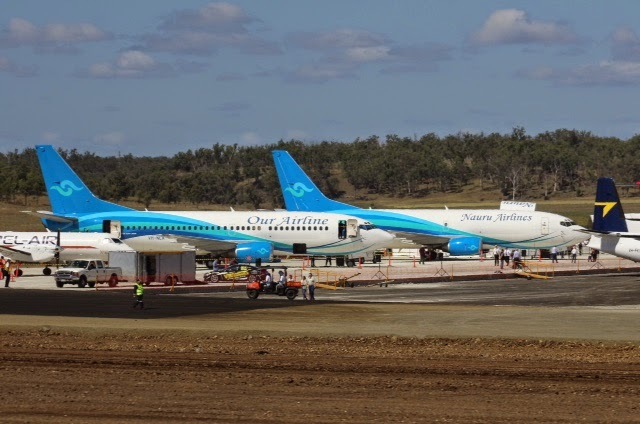 With sincere thanks to Brisbane-based plane spotter Brendan B, who made the trip over the Great Diving Range, come some great photos from the Brisbane West Wellcamp Airport Open Day on Sunday 28 September. 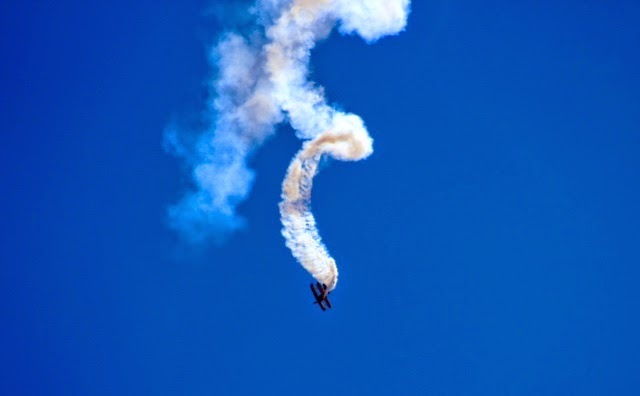 The Wagner family 'threw the doors open' and welcomed the public to enjoy a jam-packed program which included runway and terminal tours, aerial and aircraft displays, model plane demonstrations and performances by live bands. 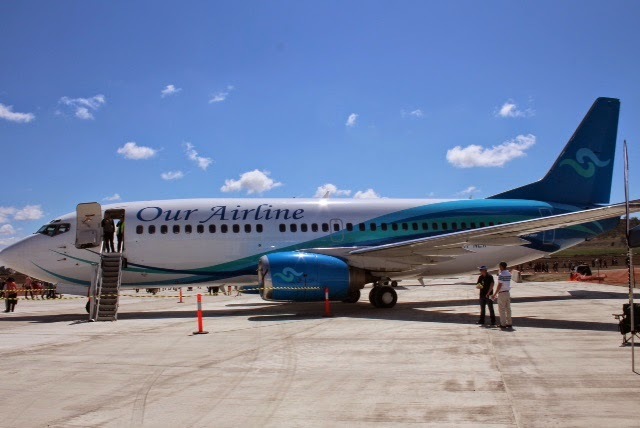 The Wellcamp Airport parking ramp had several visiting aircraft including two Boeing B737s of Nauru Airlines, a Fokker F-70 and Fokker F-50 of Alliance Airlines, two SAAB 340s of Regional Express (REX) / Pel Air and Dash-8s of QantasLink and Skytrans Airlines. 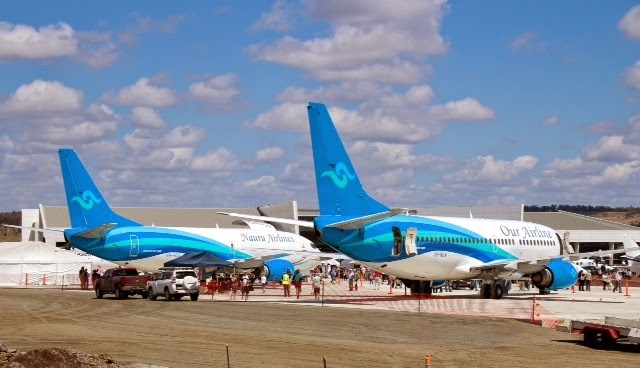 Most of the these aircraft had positioned over from Brisbane. 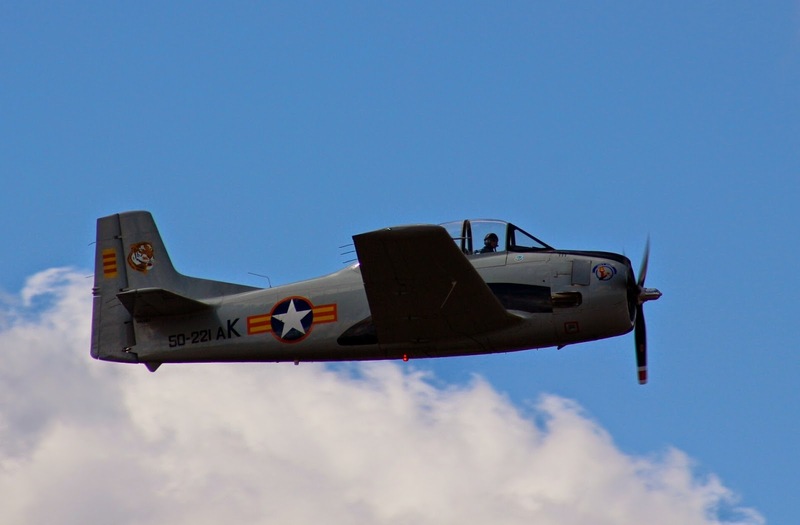 There was also a selection of locally-based Super King Air and other General Aviation aircraft and helicopters. 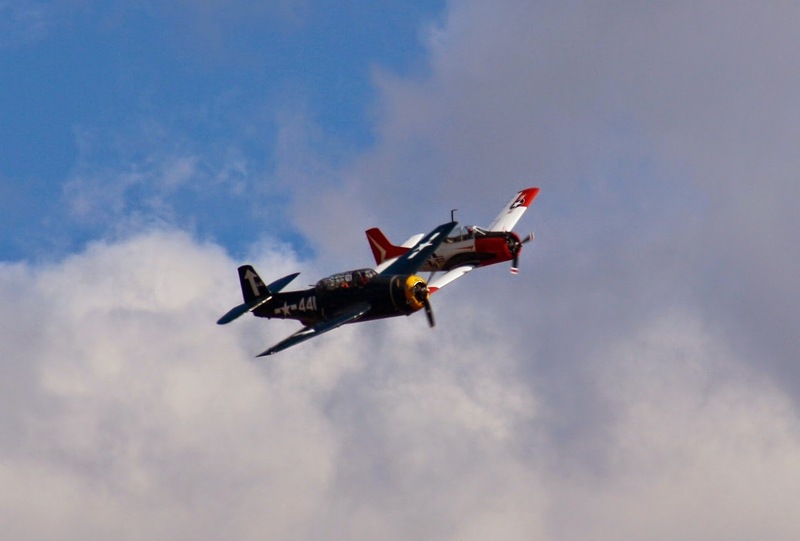 Highlights of the flying displays included a 'race' between local Indy-Car driver Will Power and Cessna 510 Citation Mustang bizjet VH-SQY - with the Citation taking the win after a slow start! 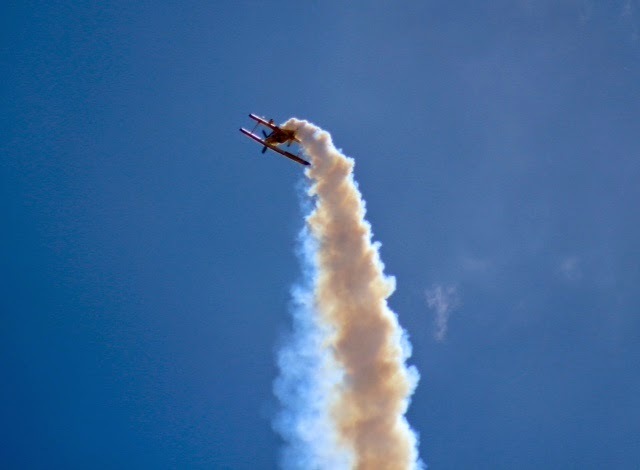 Also local warbirds were joined by Maxx-G Aerobatics (Paul Bennet Airshows) aircraft which presented several fantastic aerobatic and flying displays. 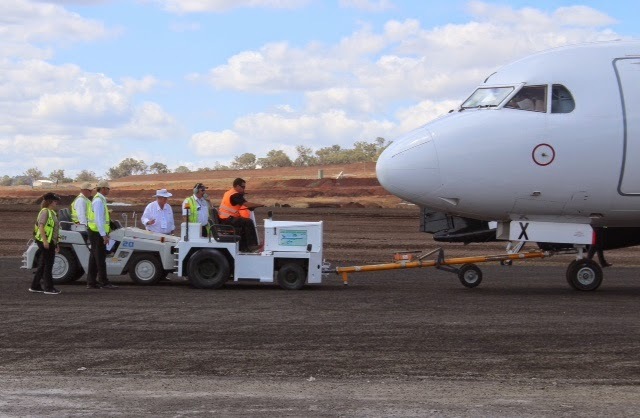 One 'incident' which did sour the day occurred late in the day when the visitng Alliance Airlines Fokker F-70 VH-QQX became bogged in new tarmac when preparing for departure. After some more 'muscle' was called in - in the form of another tug - the Fokker was pushed clear and on its way back to Brisbane. 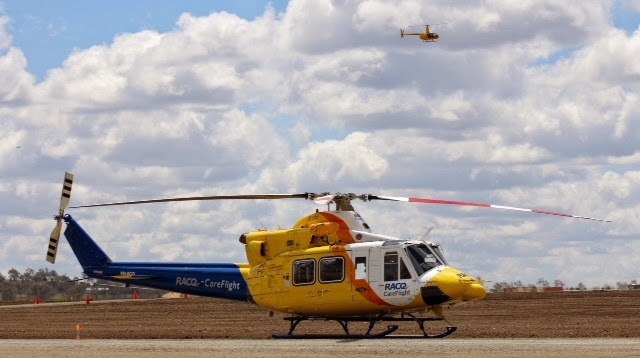 Proceed from the open day are to be donated to Careflight who also showed-off one of their Bell 412 rescue helicopters. 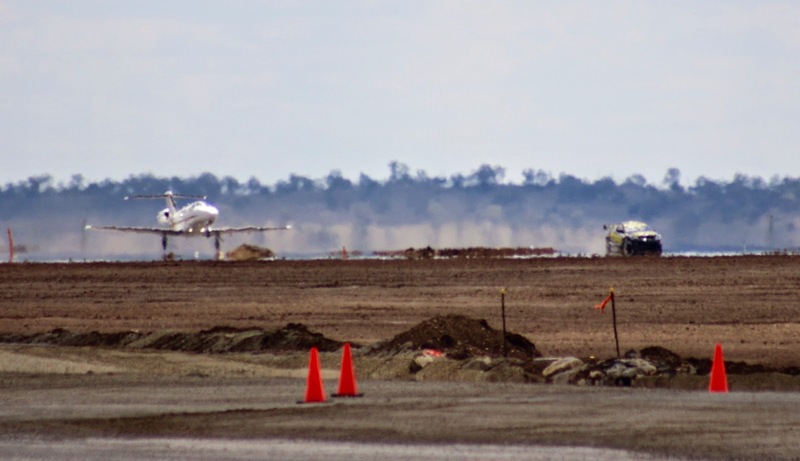 As we've reported previously, the Brisbane West Wellcamp Airport (IATA: WTB / ICAO: YBWW) is a privately owned airport under construction in Wellcamp west of Toowoomba. 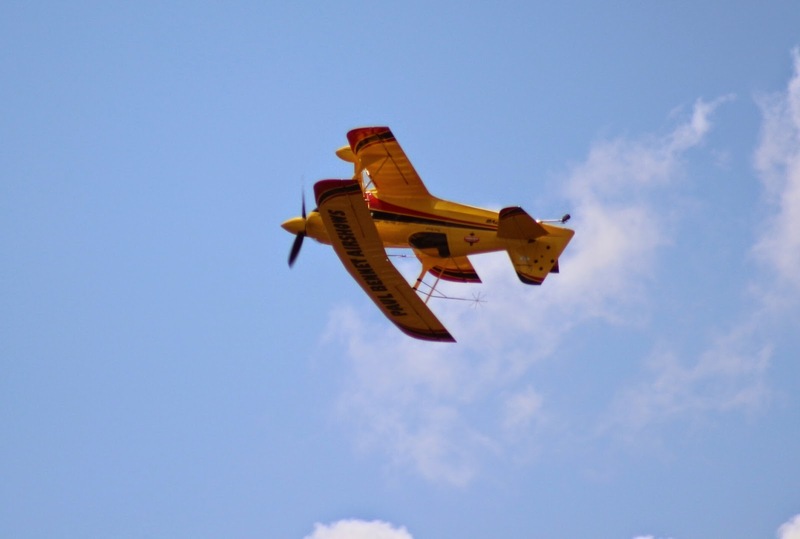 Upon completion - expected later this year - it is intended to become a public airport as per the Civil Aviation Safety Authority (CASA) Registered Certified Aerodrome requirements. 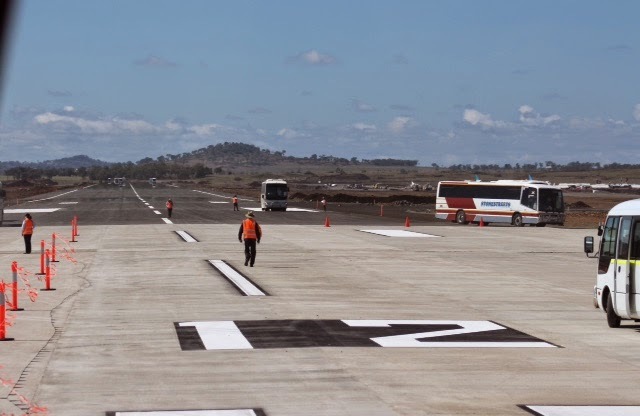 The runway - aligned 12/30 - will be 2870m long by 45m wide, and will be capable of handling aircraft to Boeing B747 size. 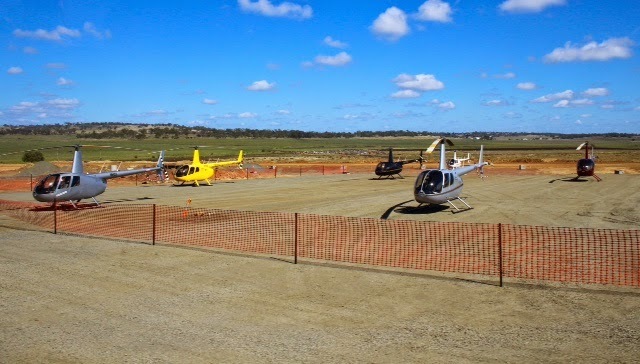 Wellcamp Airport, and an associated aviation and business park, is the brainchild of the Wagner family, a local prominent business family in the Toowoomba region. 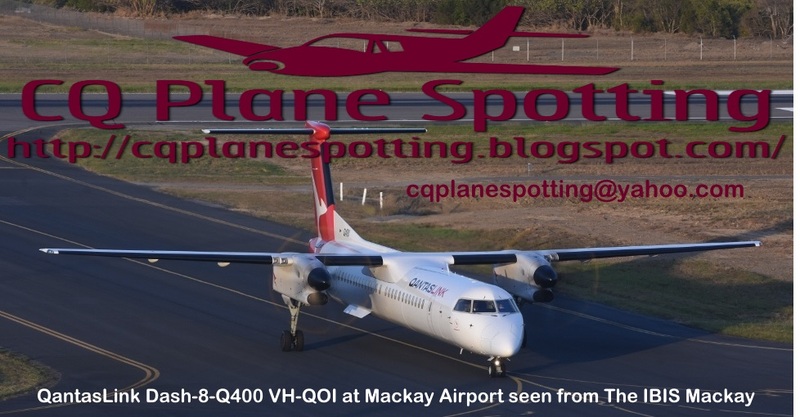 Earlier this month, QantasLink was unveiled as the first airline to offer regular public transport (RPT) services from Wellcamp Airport to Sydney. 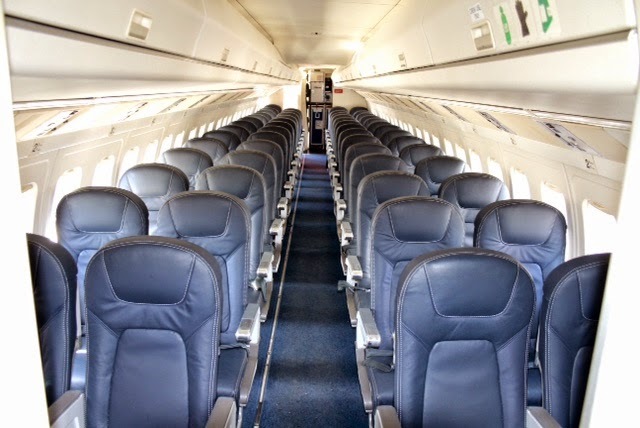 The airline will fly 11 flights a week. Flights are due to start on Monday 17 November, with Qantas planning to operate double daily services during the week and one flight a day on the weekend. A great day! 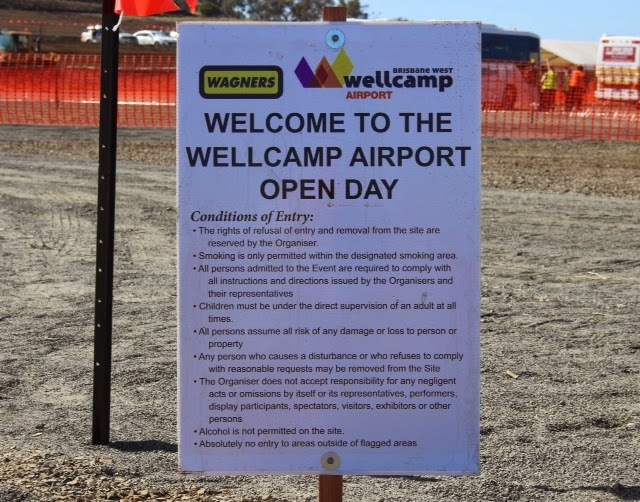 Thanks to Brendan for allowing us to share these great photos of the new and exciting development that is Wellcamp Airport!